Murray was named COO in 2015 after serving as Strategy Director and Chief Strategy Officer since 2012. 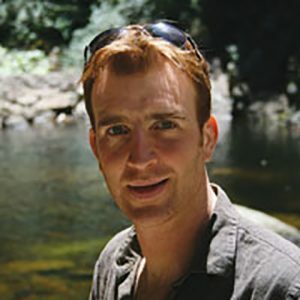 Prior to joining TSC, Murray was the Director of Footprinting at the Carbon Trust. To date, Murray has led all of TSC’s operations including implementation with major retailers, global market expansion, new product development and external partnerships. This experience, combined with his background in strategy consulting and financial services make Murray extremely well qualified to take on the CEO role.